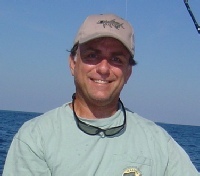 Daytona, Ponce inlet Florida is one of the best places in Florida to Fish offshore in Florida… I love fishing out of Ponce Inlet. 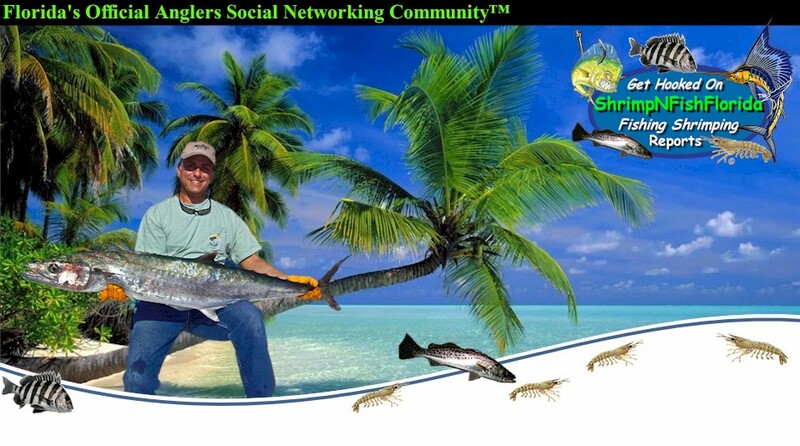 If you want to get on the troll, and try trolling for some Dolphin, Kings, Wahoo, Sailfish, you might want to look for several factors to come together. You know where the bottom structure is, so head out to proven fishing grounds and then try to add the other elements, temperature breaks, bait, weed, rips and floatsom. One of my favorite areas is called the Rolldown… it is out about 68 mile NW and produces a lot of large game fish. If you put several of these factors together, you should find some action. It is a little bit of a run to get to good fishing grounds but worth the drive. 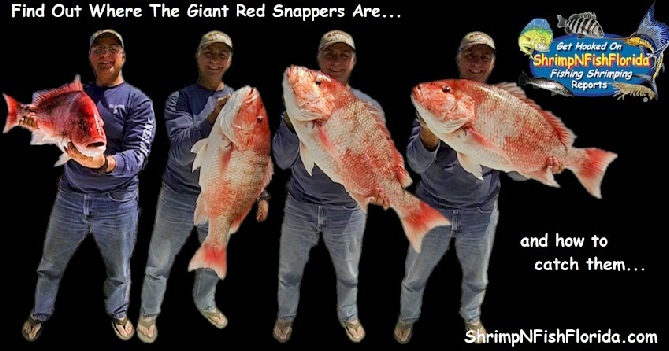 If you would like to learn how to fish Florida, you owe it to yourself to check out ShrimpNFishFlorida™’s free online forum. Learn ALL ABOUT SEA SURFACE TEMPERATURE, RIPS, Eddy's, and Fingers. Sign up to our FREE Fishing Forum, and find out where all the fishing Hot Spots are located.